BOWLERO – LARGEST BOWLING OPERATOR RE-OPENS WALLINGFORD BOWL! 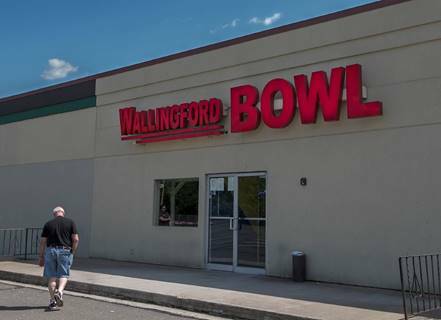 WALLINGFORD — A major operator of bowling centers NOW OPEN in the former Wallingford Bowl on Route 5. Wallingford Bowl, 980 N. Colony Road, closed its doors on May 30. Wallingford Bowl was formerly “T-Bowl.” It is located near the Holiday Cinemas Stadium 14 theater and On Track. Discover Wallingford Bowl and experience the area’s newest spin on fun – with backlight lanes, interactive games, and inventive menus that’ll make your taste buds go crazy. Jerry Welkis, President of Welco Realty along with Michael Boyarsky also with Welco Realty represented the landlord, Kings Highway Realty, LLC as the sole broker in this transaction.